Ukrainian State Design Bureau “Luch” from Kyiv successfully test fired its advanced Skif portable anti-tank guided missile (ATGM). 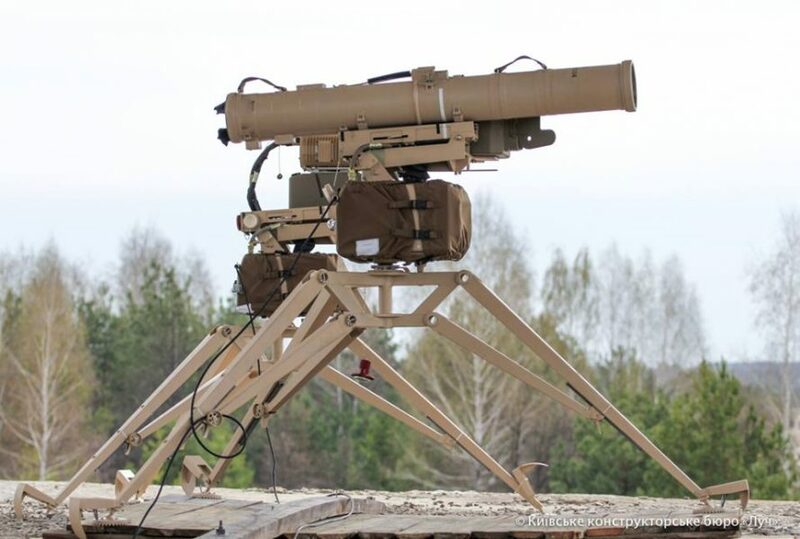 On 18 April, the Luch’s sosial media account said in a statement that an advanced version of Skif anti-tank guided missile (export version of the Stugna-P developed for Ukrainian Armed Forces) was successfully test-fired. 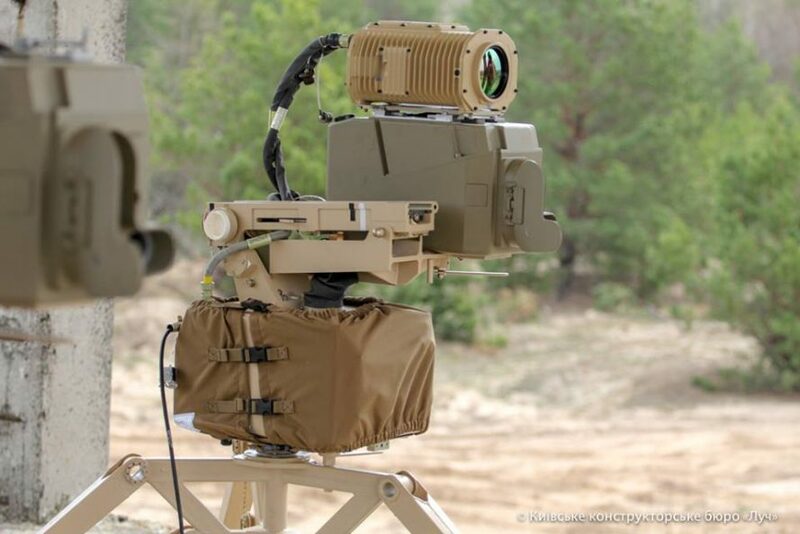 Also, SKIF shall be equipped with new thermal sight, is designed for detection, recognition and identification of threats at longer ranges during day-night and adverse weather conditions. The missile itself has not changed since it was originally designed for use in all climatic and weather conditions, without exception, – said Defence-Blog military portal.